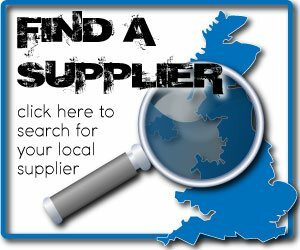 Designed to eradicate mould from damp and poorly ventilated properties, Dryzone100 Mould Killer – from Safeguard Europe, the UK’s leading specialist in damp-proofing and waterproofing technology – provides a convenient, water-based, non-abrasive means of tackling this unsightly and unhealthy problem. 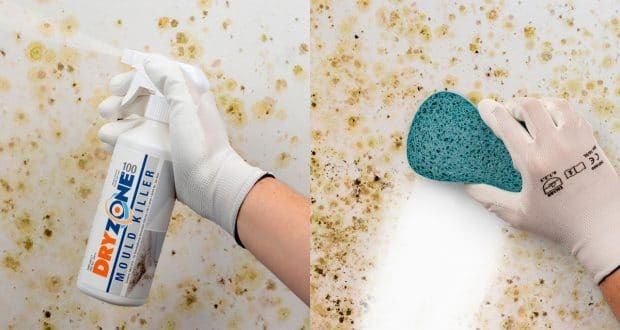 Mould is usually a by-product of condensation – caused by moisture-laden air caused by everyday activities like washing and cooking hitting cooler surfaces – which, unless preventative measures are taken, will result in mould growth. It is better to deal with mould growth at cause and measures generally fall into two categories: reducing air-borne moisture (e.g. improved ventilation); and/ or increasing surface temperatures (e.g. increased heating or improved insulation). However, completely eliminating dampness caused by condensation is not always possible; and even then, residual mould or staining can remain. 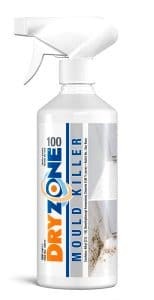 Safeguard Dryzone100 Mould Killer is a handy, biodegradable biocide available in 500ml bottles which will remove mould from kitchen, bathroom and other surfaces – such as window cills – with long lasting effect. One litre of product will treat up to 5m2.